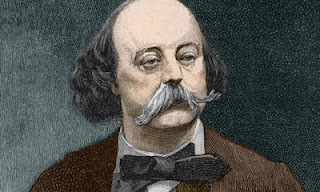 Gustave Flaubert was an 'eker'. Intent on finding the right word ('le mot juste'), he rarely sqeezed out more than a paragraph a day. 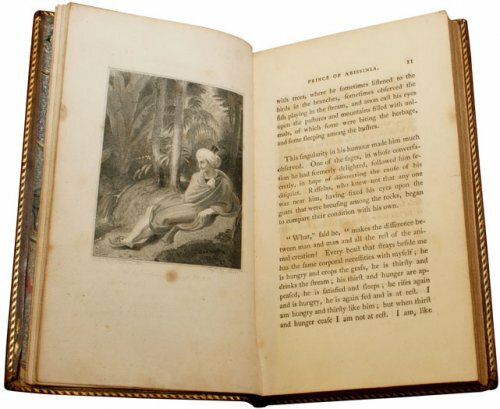 Samuel Johnson wrote Rasselas in one week to raise money to pay for his mother's funeral. 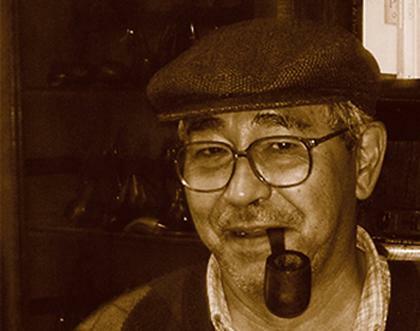 He sold it to a publisher for a 100 pounds without even reading it over once. 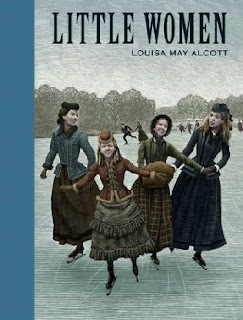 Louisa May Alcott authored Little Women in two and a half months. The resulting sales pulled her out of poverty. Dame Barbara Cartland was one of the world's most gushing authors; even in her 80s, she was writing an average of 23 books a year. In her 77-year old career, she managed to churn out over 700 books. 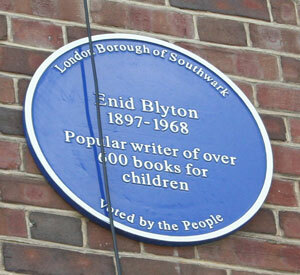 Enid Blyton was without doubt the most prolific children's writer of the 20th century. 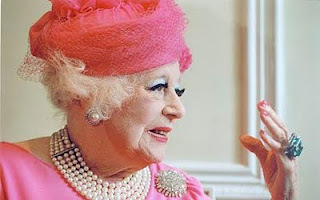 By the time of her death in 1968, she had also become the most published author of all time with over 700 books and 10,000 short stories to her name. 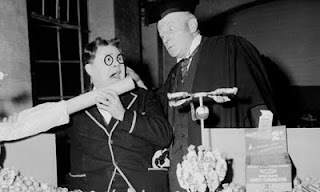 Harold St John Hamilton (Frank Richards) wins the award for the most words ever written. The author who created Billy Bunter out around 75 million to paper. Taking the crown from Enid Blyton, Brasilian Jose Carlos Ryoki di Alpoim Inoiue became the most prolific novelist of all time when he published 1058 novels between 1986 and 1996, under his own name or 39 pseudonyms - that is more than 105 a year.